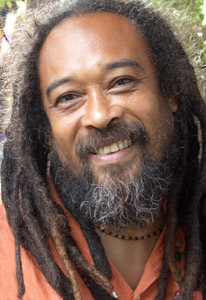 If interested – See other blog posts on Mooji HERE. Enjoy exploring the process of Self Inquiry and bathing Yourself in pure Presence.. Spiritual teachers are better than psychotherapists. Stop confusion. Discover answers to any question you might have. Leave a comment Spiritual teachers are better than psychotherapists. Stop confusion. Discover answers to any question you might have. A Simple and Profound Introduction to Self-Inquiry – a MUST see video from Mooji. It’s not a surprise I am a huge fan of Mooji, about whom I had written some of my previous posts HERE or HERE1. I mentioned him as one on top of my list of modern spiritual teachers that can help with Self Realisation by offering some guidance. I listened to hundreds of hours of talks by Mooji and loved them all. Each carries a kind of luminous energy field with itself that just keeps resonating words of wisdom from each minute of Mooji’s talk. This is one of such illuminating talk – hope You will find some missing links in it. 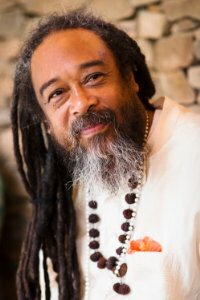 Leave a comment A Simple and Profound Introduction to Self-Inquiry – a MUST see video from Mooji. A Way Out of Pain – Advice from my Favourite Spiritual Teachers. 20 Profound Videos on Pain and Suffering. Everybody is looking for a way out of pain, suffering, constant judgements of what’s happening to our physical, emotional, psychological bodies. We want to live happily and free from suffering ever after…; We deny pain and whenever it appears we bring upon judgements about it. What’s wrong with me, why me? I hate that, I hate feeling this, I want to feel different etcetera…Don’t we all know it? What’s the answer to pain? Is denying it and pretending that it’s not there or hating it for being there and fogging our clear vision with this hatred – the way out of it? Or it causes deeper pain, depression and more confusion? This article is on why we actually need to face our pain, accept it, understand why it is there, sit with it, be with it and not resist it, in order to fully be able to LET IT OUT, LET IT GO… and live fully. Don’t judge it. Learn from it instead. Drop judgement against learning. Learning in this way, is the biggest opportunity to become greater and more masterful than ever before. It is here to un-blind-fold you from the illusion of separateness with the pain and treating t as an unwanted visitor. So, what about honouring our pain as the greatest gift, given for our evolution? Embracing it and looking for answers to your deepest questions in it? “What about acknowledging that the pain you feel is evidence that you are on the most progressive, spiritual awakening and journey of energetic expansion and transformation in the existence?” You can choose a different approach to pain. See it as opportunity and educator. When changing your relationship with pain, you don’t have to suffer when it arrives into your life. It can surprise you, but it doesn’t have to overwhelm you. I came across lately a new video about pain by mystic and spiritual teacher, that I really respect – Matt Kahn (about whom I wrote an entire blog post HERE and HERE1) and found it ultimately meaningful and profound what he talks about and how he chooses words to describe the phenomenon of pain and choosing suffering out of it or not. Thought it could help many people to post this amazing talk here, alongside other talks on this meaningful, yet often neglected topic. I chose a bunch of my favourite spiritual teachers and channellers to do the talking for me here. 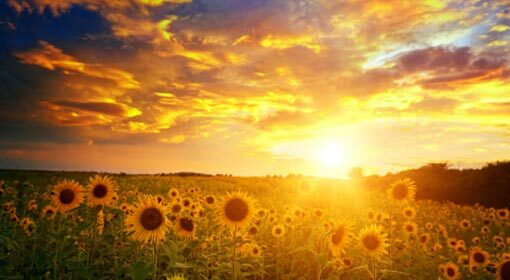 Hope this list will help somebody with the process of alleviating their pain ❤ It’s like a great transformational and therapeutic session on understanding the psychology of pain, suffering, the way mind creates it and the way out of it..
Leave a comment A Way Out of Pain – Advice from my Favourite Spiritual Teachers. 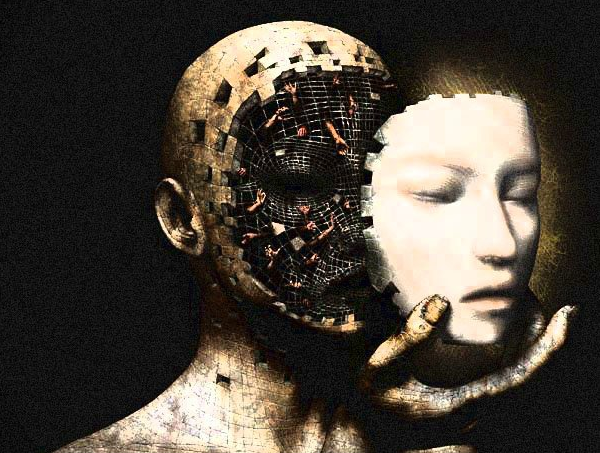 20 Profound Videos on Pain and Suffering. Origin of Consciousness, The Seer and manifestation of seen objects. Powerful words by Mooji. As I was listening to random youtube talks by Mooji on different subjects lately, I stumbled upon this short, video, where Mooji is giving an answer to the question of “What is and where is the origin of Consciousness?”. This seemingly “one of many”, and roughly 5 minute long video carries with itself surprisingly huge potential to unlock Higher Perspective, Higher Consciousness, Higher Understanding of “how things are” and “who you are”, Higher Understanding of Manifestations and good old Laws of Attractions, that we kept hearing about more and more after big success of the book “The secret”. Yet, I must admit, that I have never heard words on the subject selected so well and matching all the synesthetic vibrations and colours of the Truth. The Truth that seems true to the core for me and me only. I don’t make claims my truth is your truth as well. You will need to check it for yourself 😉 I loved this speech so much that I just needed to write it all down. To feel the vibration of the words while writing them, be closer, to taste them in their complexed simplicity. Who is the Seer? 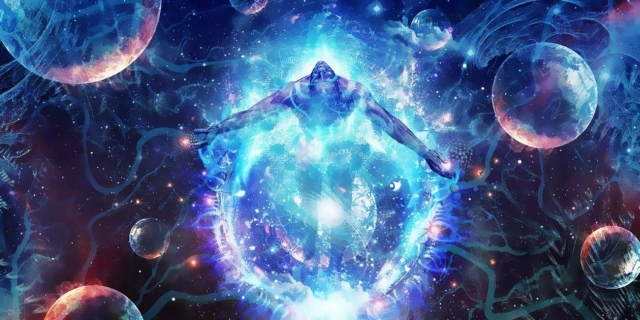 Where is origin of Consciousness? What is beyond Consciousness? ” Where is the origin of Consciousness? It cannot be pointed out spaciously. You are the origin of Consciousness. Thus you are the one in whom the Consciousness is being perceived. And the function of Consciousness is being perceived. And Consciousness in its manifestation as I am and I – me is also perceived. So therefore You being witness of that, you must be this, out of which the Consciousness is manifesting. But not you personally. Because you personally – is only a thought. So you impersonally must be Consciousness. But is that it? Is there something more than Consciousness? Is there something beyond? (…) Whatever you can see is on the desktop of the Consciousness because you can perceive that. But if the Seer of all this items is included in the item packaging? Or is he distinctly outside the box, the desktop? It’s a really subtle thing. Coz in order for the things at the desktop to be seen with interest …that interest must be also in the Seer of them. And if that interest is in the Seer of them, that Seer of them is not yet purely spatial. The Seer of them must also have some quality in it. And that quality in it is being reflected on the screen. 4 Comments Origin of Consciousness, The Seer and manifestation of seen objects. Powerful words by Mooji. #what’s on my mind – evening meditations. There are many guided meditations to follow out there. One of my favourite is Kundalini Guided Meditation that I mentioned it in my previous blog post here. I like experimenting with other options if I choose not to meditate in silence, but be guided for a change by a soothing, wise voice prerecorded into the peaceful vortex of Pure Potentiality, Oneness, Love, Emptiness and of All that There Is at the same time. Some great messages just submerse deep into subconscious mind and help with realising the importance of simple BEing. Being present. BEing Awareness of…BEing aware of even Being…and embracing it. Here is another guided meditation that I found extremely helpful for a good, INsightful sleep. Deep, restorative and profound in its message, guided meditation by Mooji. Tapp into and have a good n’yte sleep. Being is always ENOUGH. You are always ENOUGH. Can’t quiet your mind and stop the chatter of thoughts? For those of you having hard time calming your mind during meditation process and being disappointed with yourself, because you think you need to quiet your mind and fight it in order to move with the spiritual process of meditation, please watch this video by Teal Swan – The Spiritual Catalyst on this particular matter. Leave a comment Guided meditation with Mooji. 3 Comments Spiritual teachers are better than psychotherapists. Stop confusion. Discover answers to any question you might have.